SIGforum.com Main Page CCW Methods & Issues Kydex Pocket Holster Recommendation? Currently I use a DeSantis Nemesis, but am considering a Kydex pocket holster. The Vedder Pocket Locker looks good, are there any others that SF members would recommend looking at? I think REMORA still makes the best pocket holster but it may not be that much different than your current holster to justify. Kydex in a pocket is a wear point. 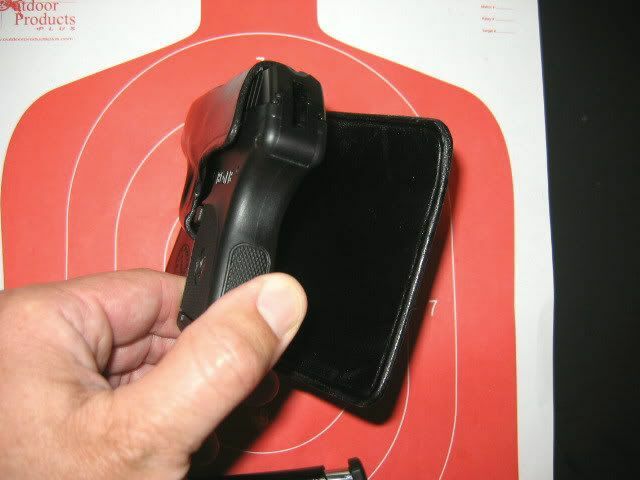 Kydex relies on a hook and angle to trap the holster and release the pistol. REMORA and similar 'sticky' holsters rely on surface friction. Just my opinion. What gun is going in this holster? 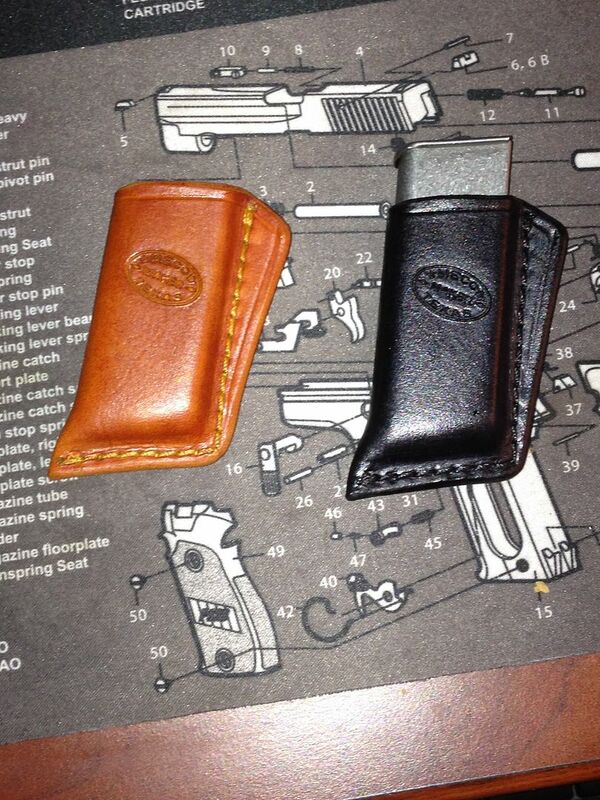 I have 2 Vedder Pocket lockers for my G42/G43, they work great as long as your pockets are big enough. I only use them in cargo / board shorts with deep pockets. I have a similar one for my S&W J-frames but I forget who made it. But in general I use a Remora for my J-frames and like Kydex for my striker guns. Meco makes great stuff for mouse guns, I have one as well for my LCP. 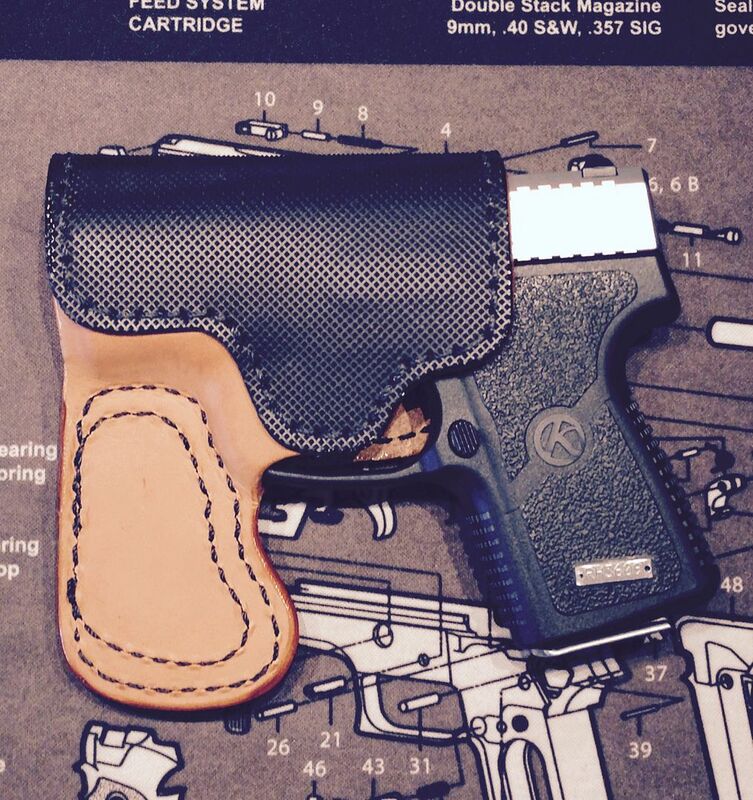 I highly recommend A-Holster Company - www.lefthandholster.com. The "Pocket AHolster" for a semi-auto, and a "Pocket Backbone" for a J-frame or other revolver. 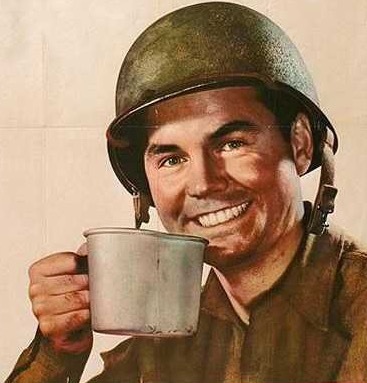 Right now? A Kel-Tec P-32, but may also be a Kahr CW380 going forward. I second Chris' opinion. I have one for a 642 and it's the best kydex pocket holster I've ever used, by far. Never been a fan of kydex. My favorite pocket holsters are High Noon Pocket Grabbers. I carry a spare mag offside pocket in a Meco mag pouch . 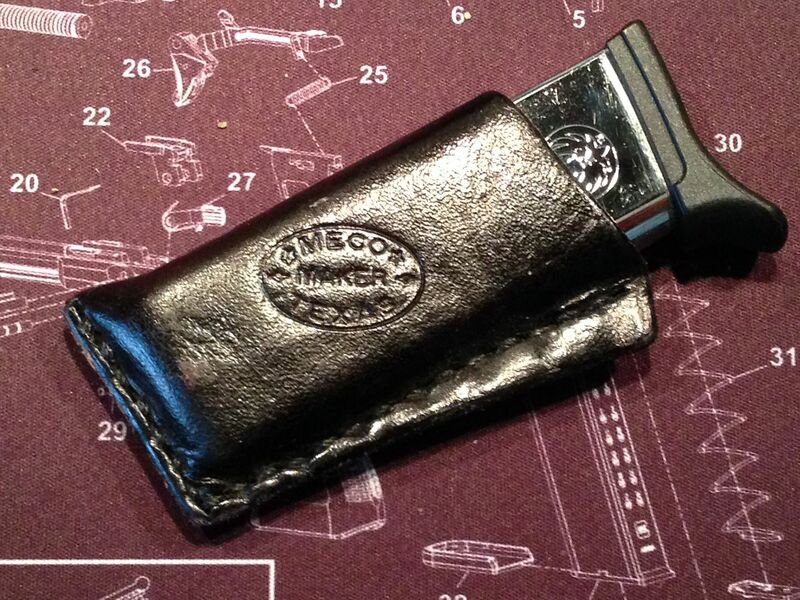 I tried a Meco pocket holster years ago but didn't like the flap. 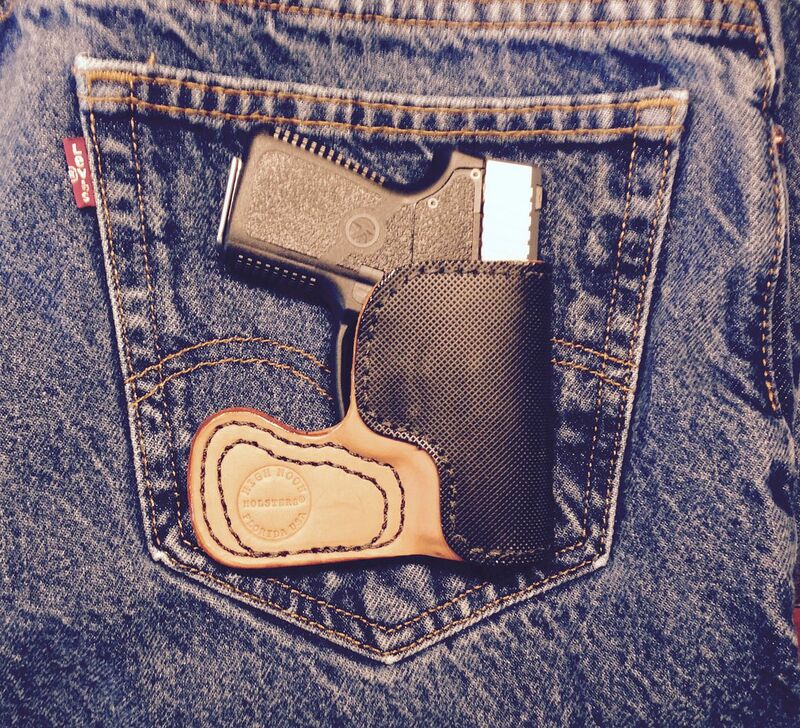 For kydex pocket holsters, I like Aholster or PJ Holsters. I just find them designed well and reasonably priced. 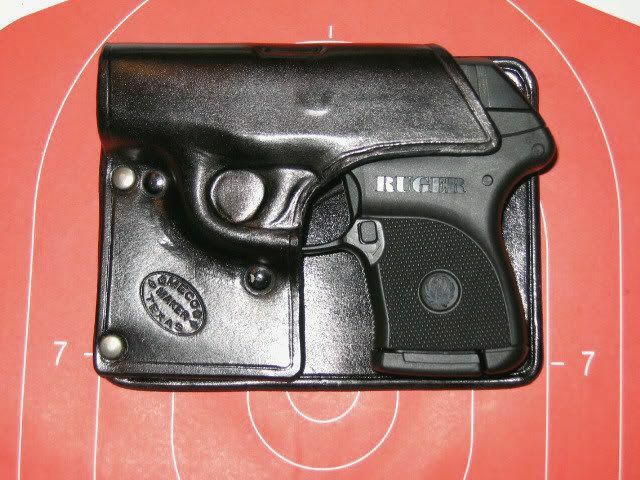 Kydex holsters are one of least bulky options, if that's an issue. For leather, there are a lot of options. 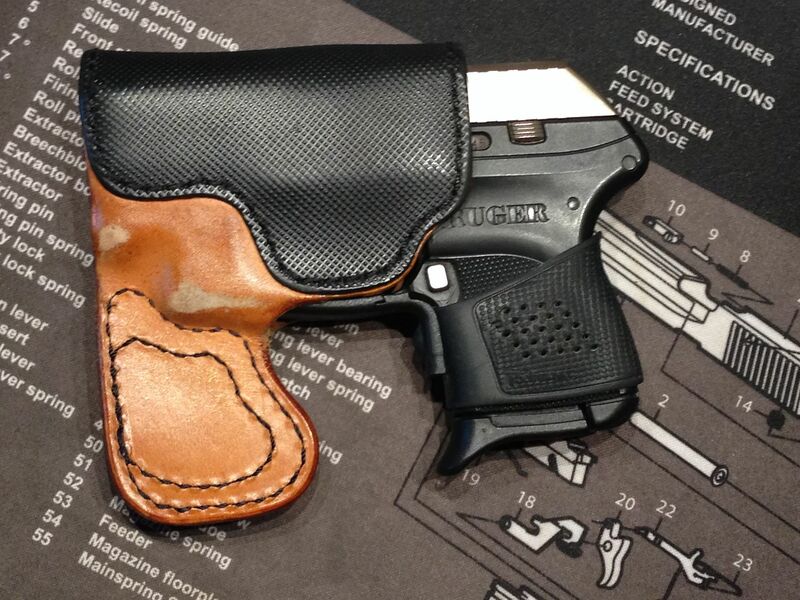 My favorite leather pocket holsters (not high-end custom) are from Pocket Concealment Systems and the Mitch Rosen Express Line El Raton (arrives in 7-10 days). Sticky Holsters or Remora work well for some guns but if your pocket guns have real sights on them like a Sig P238 or P938, you stand a real chance of the edge of the rear sights catching on the seam of the holster when you draw. I've had this problem and so have others on other forums. I ended up using duct tape over the seams of one of the. It's not an issue for a gun like an LCP with barely any sights. I also don't like the Remora or Sticky holsters for J frame revolvers since I normally wear regular fit Wrangler jeans and these holsters are a bit bulkier than some and have extra material under the muzzle end which makes the gun stick up higher in the pocket. This isn't an issue with larger pockets like in cargo shorts or for smaller guns, but for J frames it is for me. 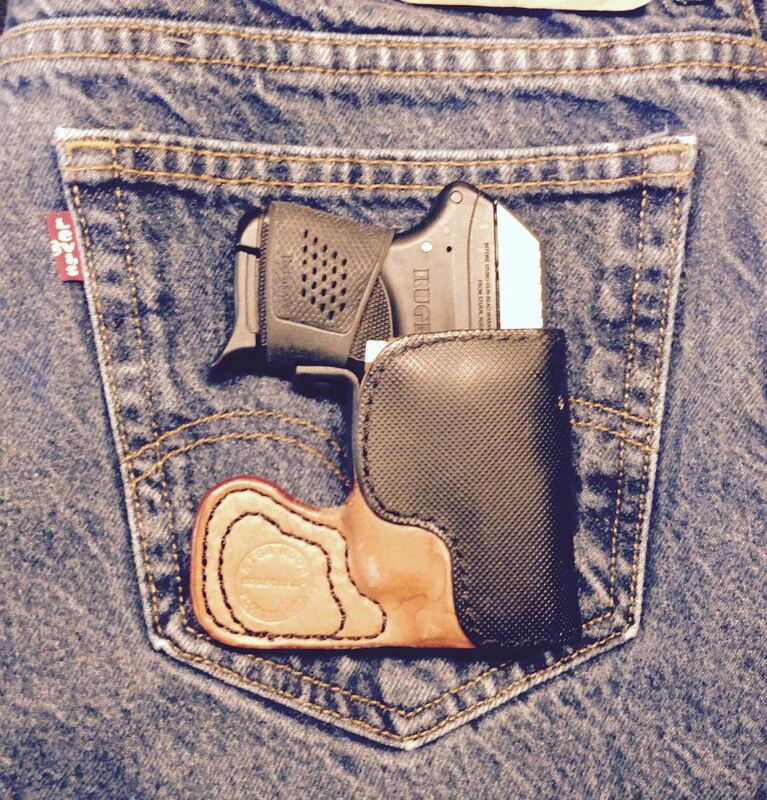 I like A holster and Alabama Kydex. I had them for a Kahr P380, I no longer have. I still have those holsters if your gun happens to be the Kahr. Quick Reply to: Kydex Pocket Holster Recommendation?